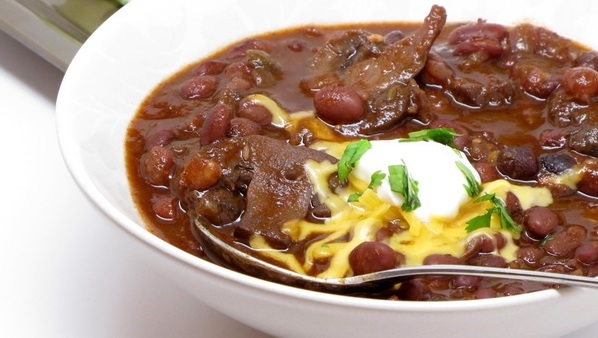 Healthy Habits Kitchen in Wellesley has a couple of great and totally FREE events coming up. To celebrate 5 years of business, Healthy Habits Kitchen is hosting an anniversary party with the Urban Grape at their facility on April 24th from 5:30 – 8 pm. Attendees will enjoy 5 food and wine pairings, special 1-night only savings and much more! See here for more details. 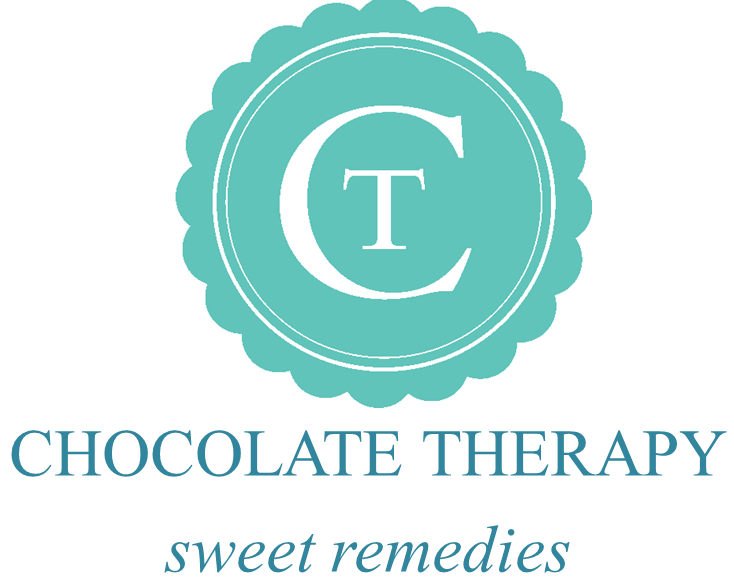 On May 2nd from 5 – 8 pm, HHK has joined forces with Chocolate Therapy, a new store in Needham, to host a Happy Hour. 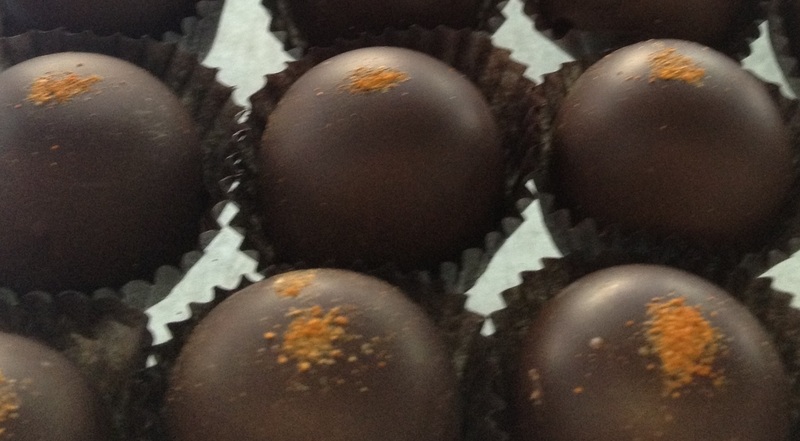 They’ll be sampling their Black Bean Chocolate Chili together with The Cure truffle as well as viewing a truffle-making demonstration.